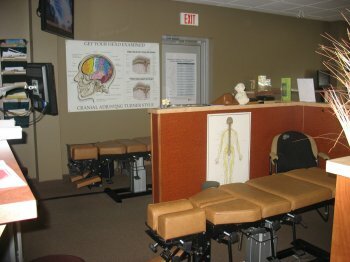 We provide highly effective and unique approaches to returning the spine to its ideal structural position, thereby reducing nervous system interference that leads to pain and dysfunction. ADD/ADHD is like having a Ferrari brain with bicycle brakes. Our goal is to help children better control the brakes. We take a “strengths-based” model and view ADD/ADHD not as a deficit or disorder that needs to be “fixed”, but rather as a set of traits that can be viewed as a gift. Some of the most productive, successful, and high-achieving people in the world have the traits of ADD/ADHD, having learned to use these traits to their advantage. This highly specialized analysis can detect and realign misalignments in the skull with gentle precision and care. Don’t allow unwelcome pain and misery to define your life any longer. Even if your condition is a challenging one, our friendly office has the tools you need!